It was considered a monumental move at the time, Vetements abandoning the formal fashion week schedule in favour of showing in January and July. 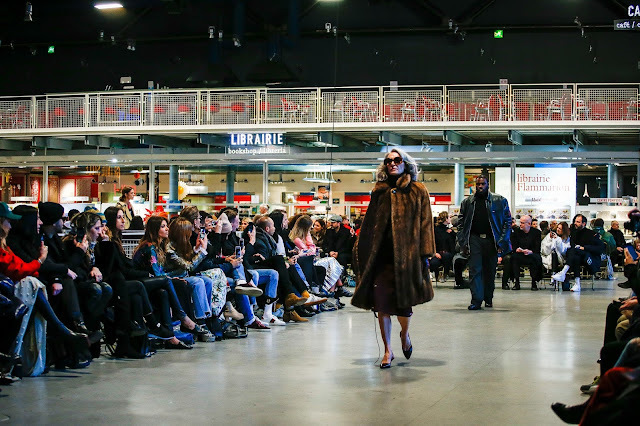 It became clear in July 2016 that the switch wouldn’t be wild: they would be showing during couture week when most buyers were in town spending their budgets on pre-collections. Last week Demna Gvasalia presented his sophomore collection on the new schedule, right in the centre of couture week. ‘Stereotypes’ was the title. 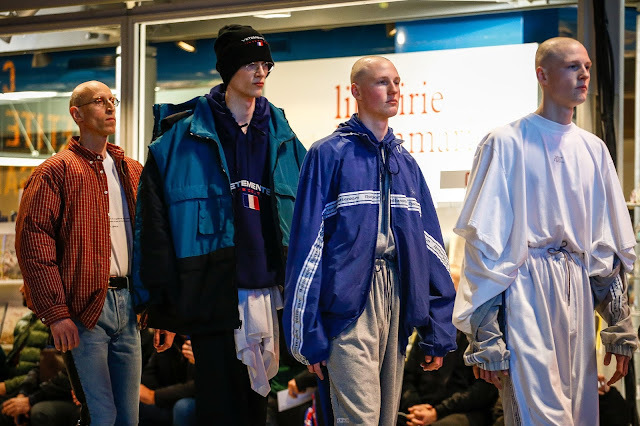 The collective fronted by Georgian-born Gvasalia and his brother, CEO Guram Gvasalia, was looking to the streets for inspiration again. They assembled an army of the commonplace: the fur-coat wearing lady; the burly bouncer in his leather jacket; the German tourist; the businessman; the UN peacekeeper; the free spirit; a security woman; the soigné gala attendee; the punk; the office worker (who humorously reminded this critic of Lorelei Gilmore from Gilmore Girls); the biker; the bride. No societal stone was left unturned. They took those characters’ most worn looks and subverted them. 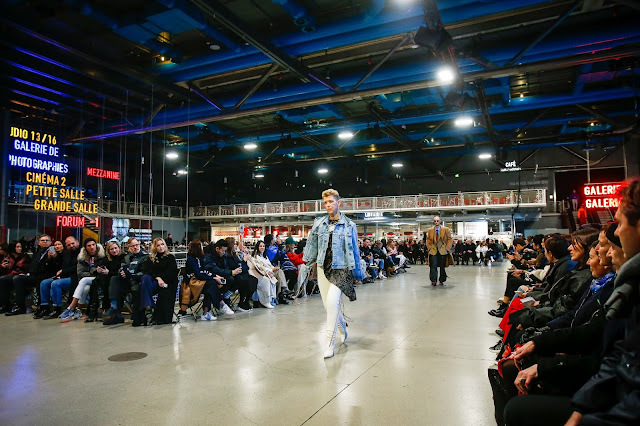 The opening fur coat was fashioned from two separate coats; the deconstructed denim jacket consisted of two dissected denim pieces creating an optical illusion of sorts; jeans with the Vetements logo printed across the front—likely street style bait. 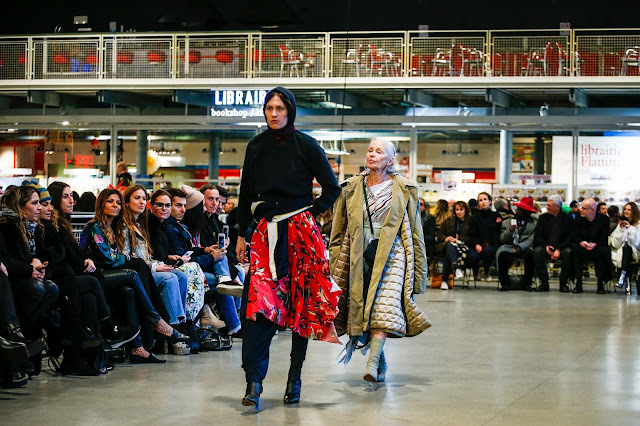 There were two looks in particular that encouraged the most thought. 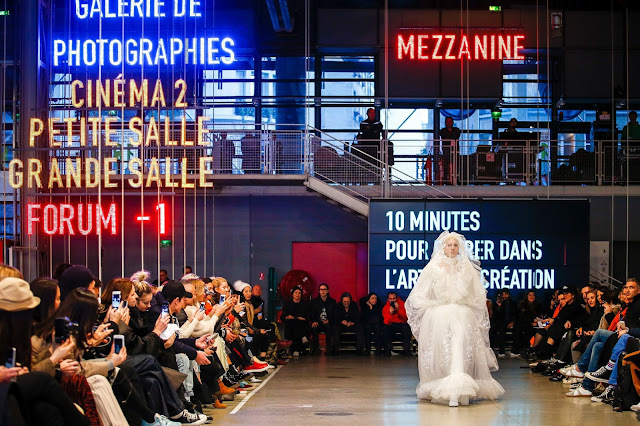 The bridal gown, an extravagant embroidered tulle number with an excessive veil draped over the models head took to the runway to close the show. In couture tradition, the bride’s gown closes the show. It made one beg the question: is Vetements mocking couture? It was. 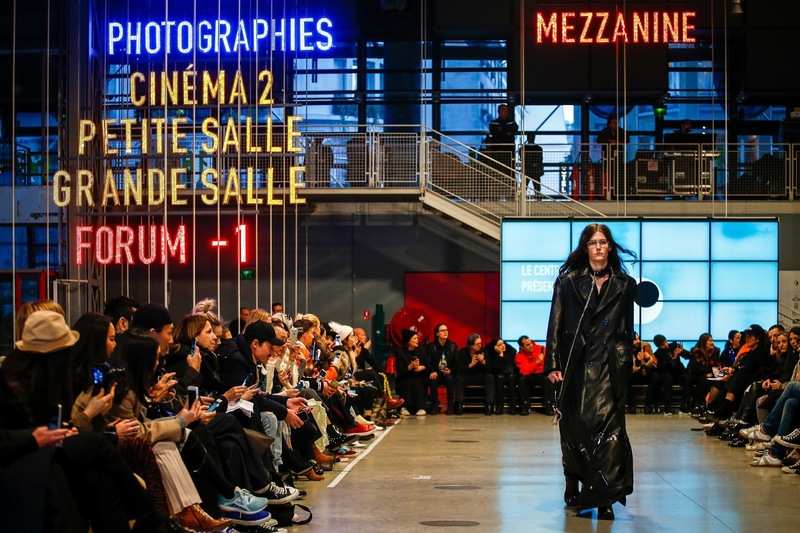 On a Vetements runway there is jeans, puffer jackets, macintosh coats. The clothes we wear every day; couture is the clothing one dreams to where. It is the gold dust of fashion. Vetements celebrates low culture and subverts that with odd proportions, bold silhouettes, and a confused political commentary. 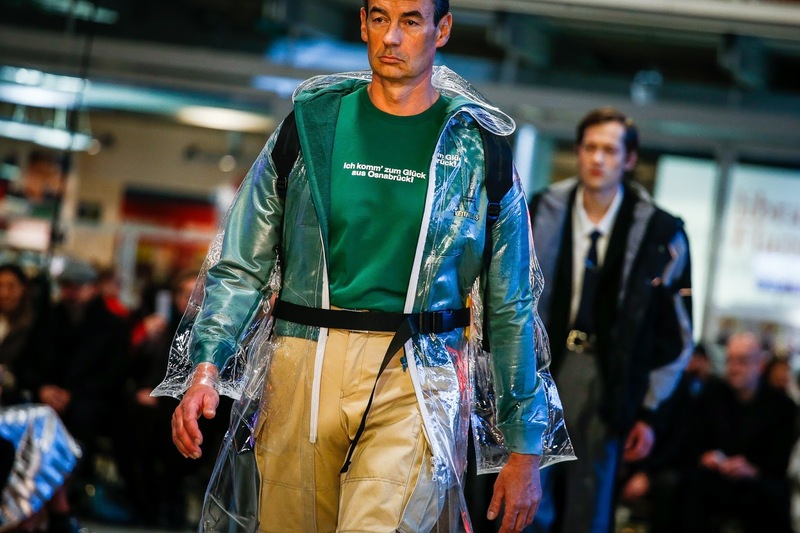 The politics of this particular collection reached its peak when a haggard homeless-looking man took to the runway. His torn jumper was printed with the European Union flag, his coat fastened with a loose tie. He carried a Vetements sleeping bag. Homelessness is a serious issue and should not be dealt with the way it was here. It was a disgusting glamorisation of society’s most disadvantaged. Call it political or whatever you like, but the fact of the matter is that it simply doesn’t belong in a fashion show. Capitalising on the back of someone else’s disenfranchisement is grossly inappropriate. 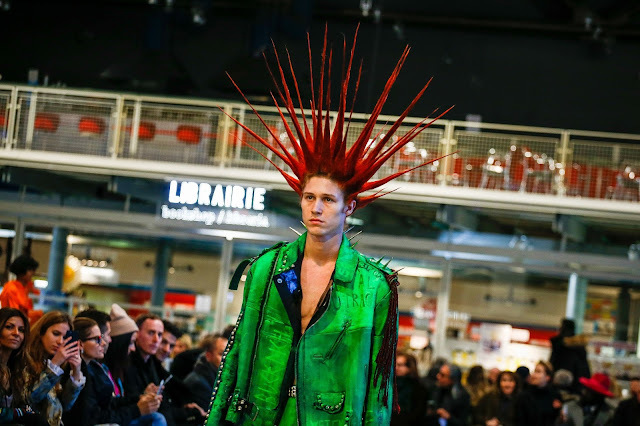 In one sense the show was the antithesis of couture: it referenced the banal—fetishised it even—and skewered every imaginable character to every wander a street near you. There was the novelty casting, the subversion of stereotypes. 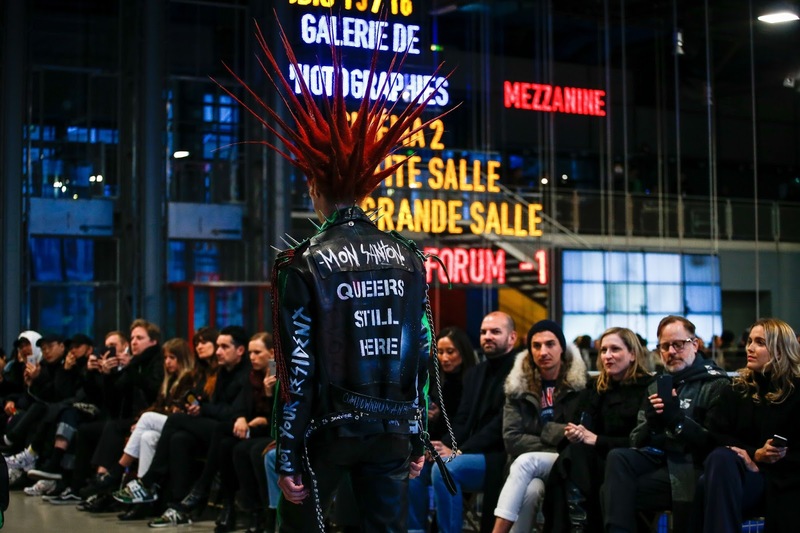 It was vulgar, it was Vetements.